House Washing – Revamp Your Home! Power Washing – Restore Your Curb Appeal Fast! 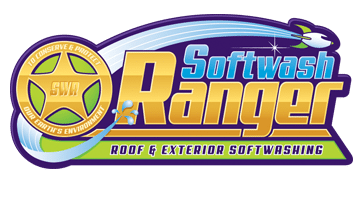 Roof Cleaning – Are You Missing Out On Insurance As A Result Of Not Having This? What’s That Black Stuff On My Roof? Glenrock Nj Roof Cleaning – What’s That Ugly Black Stain On My Roof? Ice Dam Removal Newark New Jersey, Don’t Mess With Danger! Roof Snow Removal Keeps Santa Safe On Jersey Roof Tops! Power Washing and Softwashing, Whats The Difference?